Was such a good listen. Predictable, lead character ignorant and surrounded by stupidity who happens to run across the most obvious evidence and stumbles into success. Weak, expected more from author. The book takes a turn and doesn’t rest tie together from the first part and the end. Juror #3 is a simple coincidence. It’s really about the lawyer, not the Juror. Good book either way. This book was very mediocre and predictable. No suspense. No surprises. Another female lead portrayed as weak and fairly stupid. 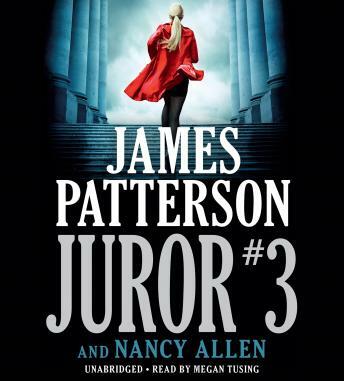 Definitely not up to the standards I expect when I see James Patterson's name.